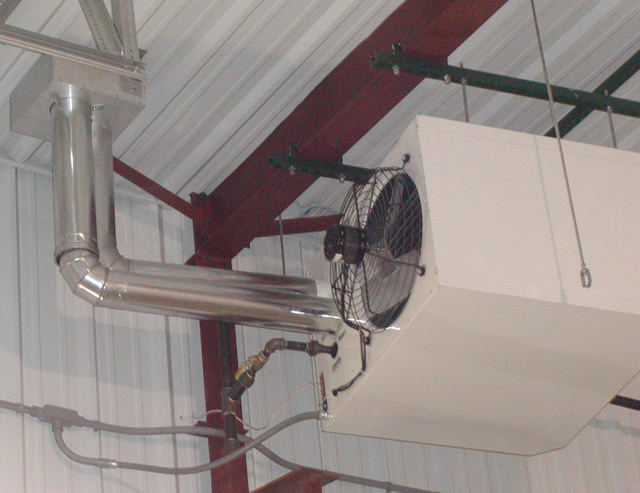 Precision Mechanical can design, build, support, and maintain any type of commercial heating, ventilating, air conditioning, or refrigeration system. Our focus on leading edge technologies along with industry / government guidelines for energy efficiency, means the systems we install will be the most cost effective to operate and maintain as possible. Our reputation as a leader in HVAC systems is the reason we are continually invited to bid on new projects. Our commercial HVAC experience, along with our design-build and fabrication capabilities, means there is no project too large or too small, for us to handle.